Livingston Golf Break Weekend staying at the Bankton House Hotel. There are 6 Golf Courses within 6 miles of the Bankton House Hotel. Arrive in Livingston and check in to the Bankton House Hotel. Evening meal at the Bankton House Hotel Restaurant. A round of golf at either Deer Park Golf and Country Club, Pumpherston Golf Club or Harburn Golf Club followed by dinner at the clubhouse or back at the Bankton House Hotel. 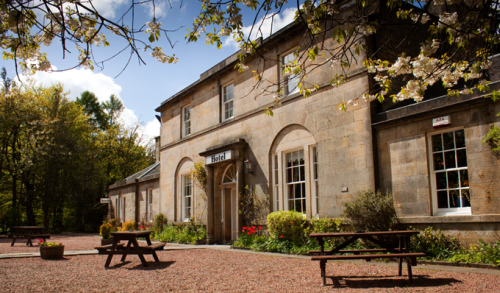 Check out of the Bankton House Hotel, and then try a round of golf at Uphall Golf Club, Oatridge Golf Course or Marriott Dalmahoy Hotel and Country Club before heading home.